We take great pleasure in introducing ourselves as a professionally managed service provider to a wide range of customers from individual clients to corporate customers. We boast our self as the company who values and provide impeccable service to our customers. Perfection is a reality in Pujari Tour & Travels. Dates back to 1994, which was started by a car rental udaipur, Udaipur car hire, and today Pujari Tour & Travels have achieved a phenomenal success in owning more than a hundred fleets. Pujari Tour & Travels was launched with a premium objective of offering a safe and reliable medium of travel to customers and with a vision to give a form and structure to customized solutions for various corporate client and other professions and individuals who need our service. We have focused on providing a dedicated and timely service which has helped us to create a strong base of clients all over India. We ensure passenger comfort to the minutest detail, Pujari Tour & Travels has pulled out all the stops from bringing in the latest technology in supporting 24/7 customer service and customer support. Our fleet includes a wide range of vehicles, carefully handpicked and chosen for your needs, we have models which match the requirement right from large corporate houses to customers who indulge in luxury cars for leisure. Pujari Tour and travels, Udaipur have the flexibility to give you varied option ranging from chauffer drive and car, weekly rentals, monthly rentals, contract vehicles, corporate usage, employee pick up and drop, events, Marriages etc. We are specialized in bulk booking. 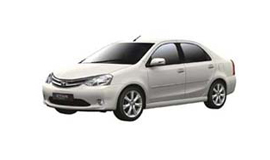 We offers quality car rental udaipur, udaipur taxi service, taxi service in udaipur, car rental service Udaipur, Udaipur taxi service, taxi services in Udaipur, car hire in Udaipur, udaipur taxi rental and has a reputation for providing quality business service and corporate Udaipur taxi service. 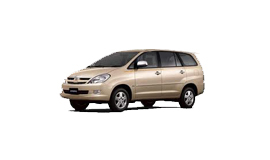 Car hire Udaipur, For personal and friendly service book your car with us. We operate a large fleet of premium cars for hire, which include BMW,BENZ, Toyota Corolla, etc.. Car rental Udaipur,We have a wide range of Luxury cars including Mercedes Benz, Mitsubishi Lancer, Model Viano among others. 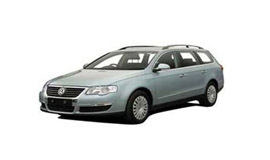 Luxury car is usually more emphasis on comfort. Taxi Service in Udaipur, The cars running speedily on the unending streets remind us of the mind who invented these machines which made man capable to race against time. In the past few years the. For personal and friendly service book your car rental with us. 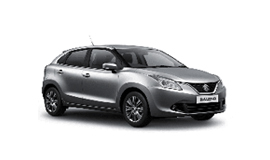 We operate a large fleet of premium cars for hire, which include Chevrolet Optra, Toyota Corolla, Maruti Baleno. 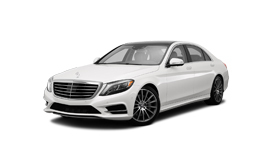 We have a wide range of Luxury cars including Mercedes Benz, Mitsubishi Lancer, Model Viano among others. 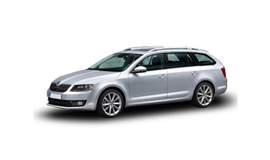 Luxury car is usually more emphasis on comfort, design all luxury cars. The cars running speedily on the unending streets remind us of the mind who invented these machines which made man capable to race against time. In the past few years the.